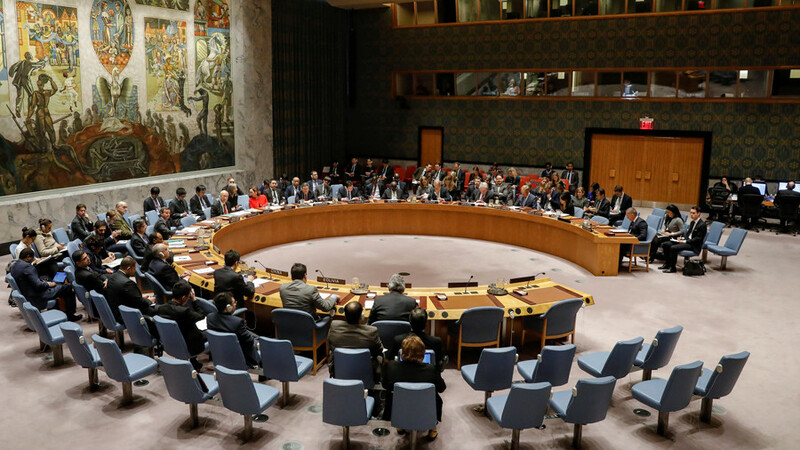 Most recently, Haley has warned that she is “taking names” ahead of a General Assembly debate on Washington’s internationally-condemned recognition of Jerusalem as Israel’s capital. According to Haaretz, Haley has even gone so far as to send letters to representatives of UN member-states, warning them against supporting a resolution rejecting the US decision. 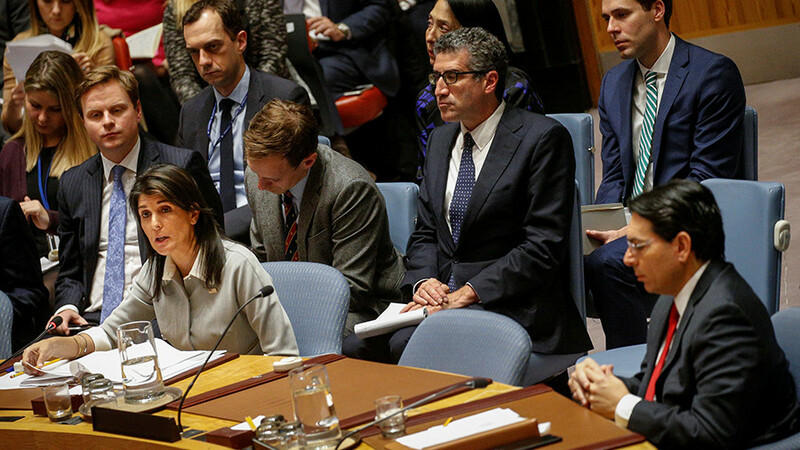 Whether she’s invoking the charred carcass of an unidentified missile to accuse Iran of treachery, or blaming North Korea for ruining her Independence Day barbecue, Haley’s diplomatic prowess is… something else. 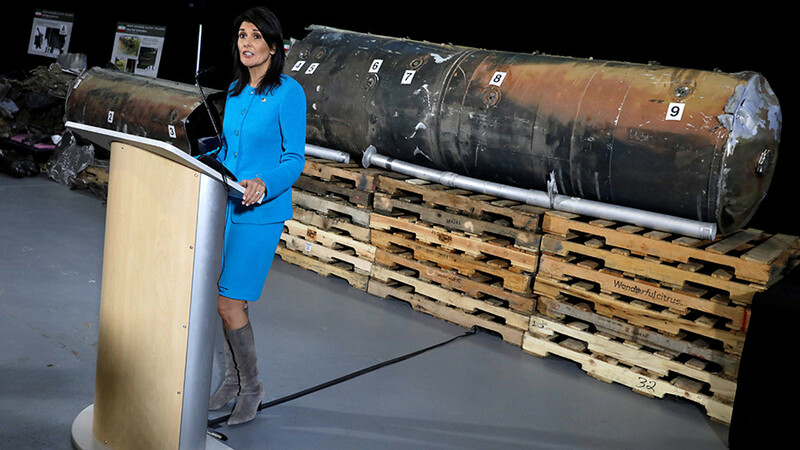 Houthi missile with ‘American-made component’ supplied by Iran? 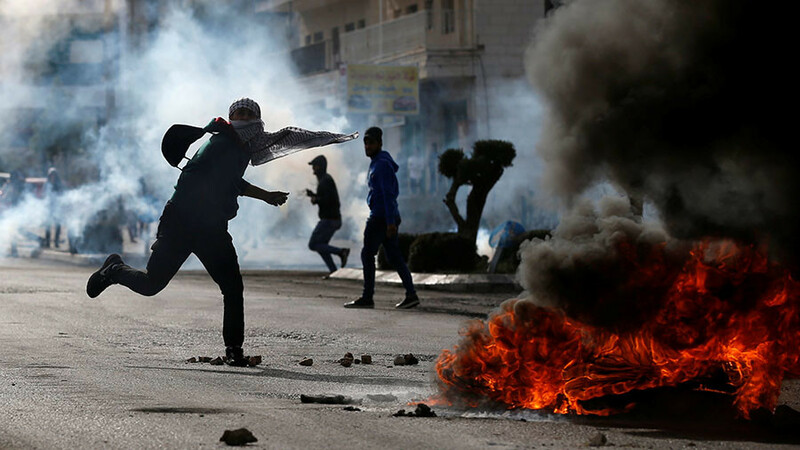 ...the Iranian regime cannot be allowed to engage in its lawless behavior any longer... the fight against Iranian aggression is the world's fight. 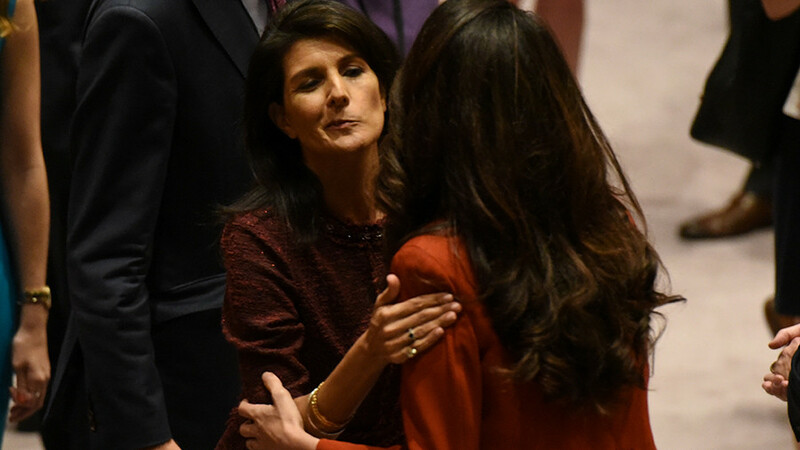 And while Haley seems to be comfortable accusing Iran of “lawless behavior,” she’s remained silent about the Saudi-led military campaign in Yemen, which has resulted in one of the world’s worst humanitarian disasters. When the president made this comment [recognizing Jerusalem as Israel's capital] on Wednesday, everybody said the sky was going to fall. So Thursday, Friday, Saturday, Sunday, the sky's still up there. It hasn't fallen. It looks like North Korea is indeed a villain and in blatant violation of all diplomatic conventions, after it deprived Haley of her right to eat hot dogs on July 4. The tweet didn’t sit well with some in the Twitterverse, however. During deliberations over an investigation into alleged chemical weapon attacks in Syria, Haley lamented that she spent hours trying to reach her Russian counterpart, Vasily Nebenzya, to no avail. For some reason, the phone of the Russian mission doesn't work...We tried reaching them, but this week they were too busy to talk to us. And when I tried to call Vasily, for some reason he was not available.